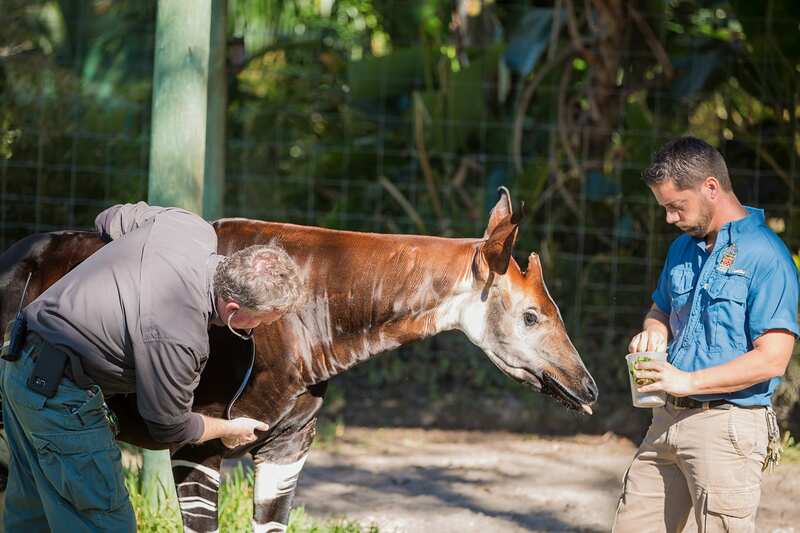 From winter to summer, there is always something always going on at ZooTampa. 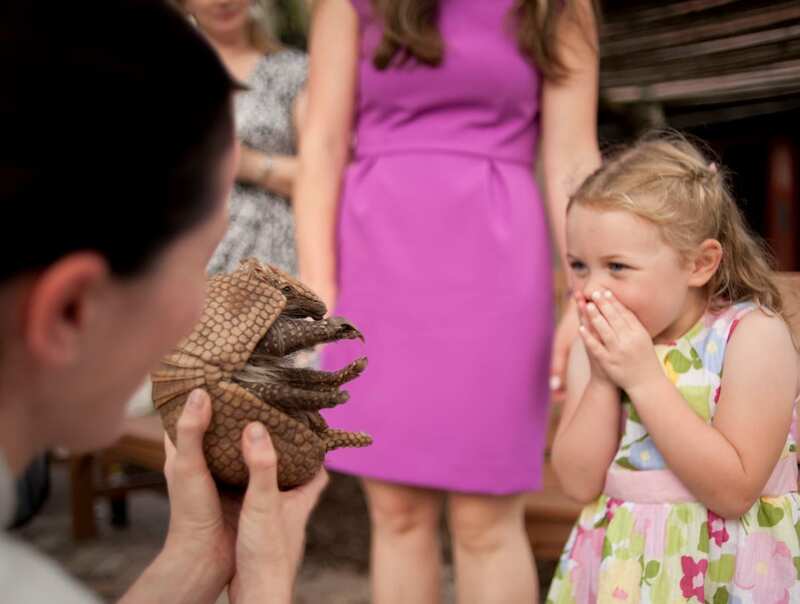 A day at the Zoo transforms into an experience from Halloween spooks, to lavish fundraisers, to Member-exclusive events, to an all-new water adventure and more - you can enjoy new attractions and events all-year-long! 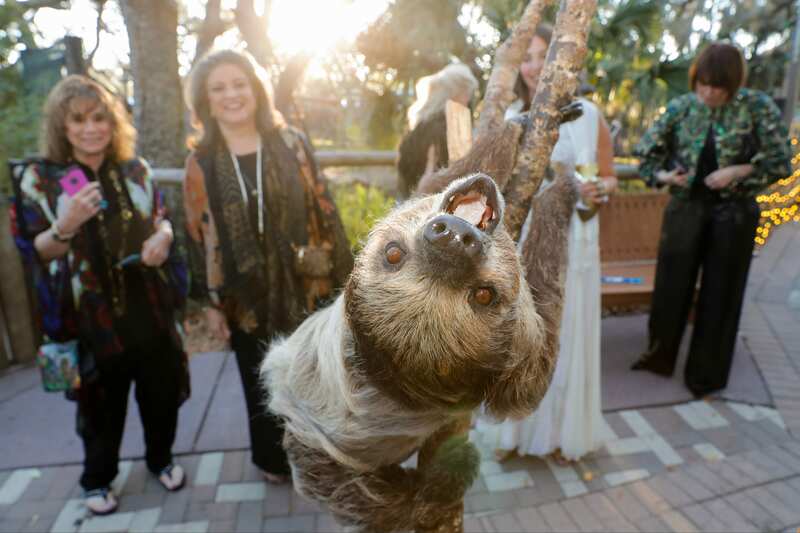 Step into the wild for an unforgettable black-tie gala filled with elegance and unique wildlife encounters.Join us for a wild and unforgettable evening as you dine and dance the night away surrounded by lush and lavish Florida fauna. 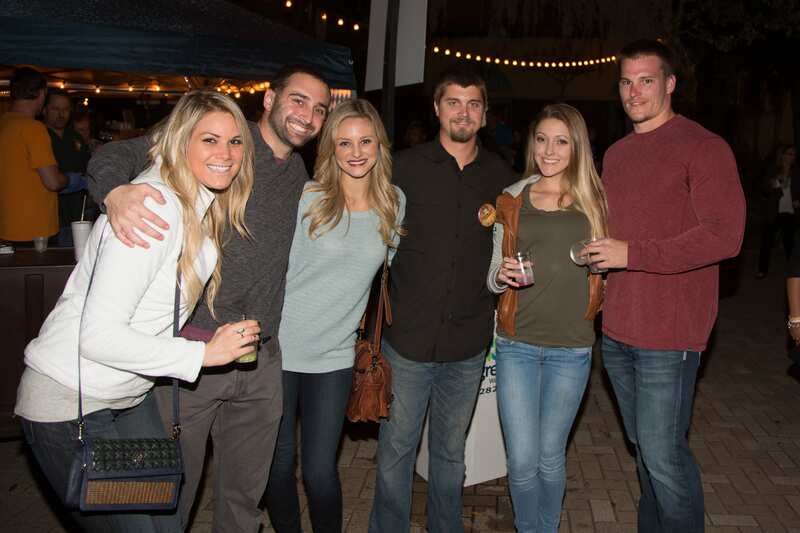 Get ready for an all-new beer, spirits and wine festival at ZooTampa at Lowry Park. Wine lovers will sip on bold & decadent wines, beer enthusiasts will savor a variety of brews on tap too and mixologists will mix up innovative cocktails. Relax and rejuvenate at the return of “Yoga in the Wild” with ZooTampa at Lowry Park, where you can pose like your favorite animals! Ommm in the morning and then namast’ay at the Zoo after your practice! 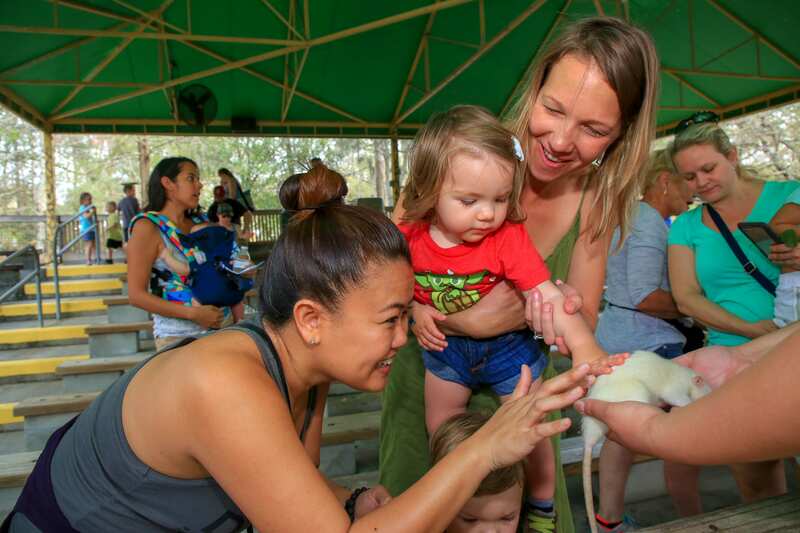 Once a month, Zoo Members can bring their little ones to the Zoo and enjoy story time, arts & crafts and an animal mingle! Join our wildlife experts and special guests as they share their knowledge of amazing species and inspiring stories of working around the world in conservation. 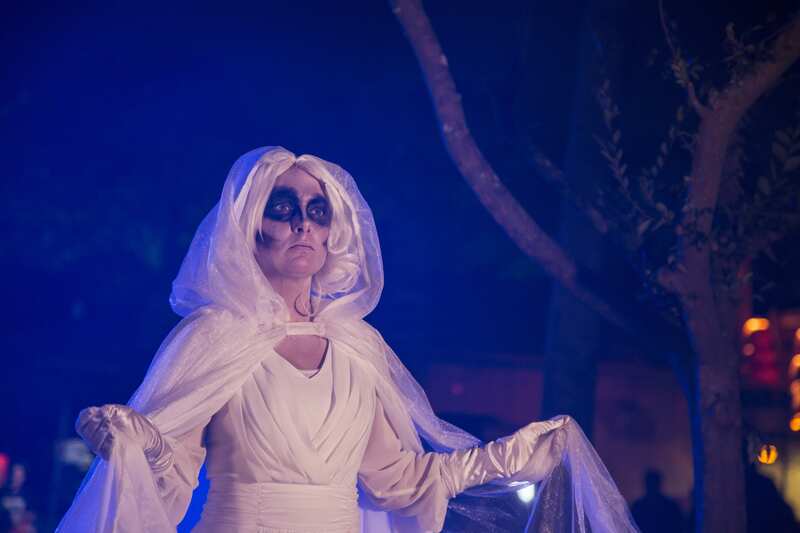 Creatures of the Night returns even spookier than last year, for ghouls and goblins of all ages! Hoot, howl and hang out as the Zoo transforms into an eerie and immersive Halloween adventure for the whole family. Creatures emerge at dusk with startling surprises around every corner. No horror or gore, just fun frights for all! The Zoo is brimming with holiday cheer as Christmas in the Wild returns with even more twinkling lights and jolly surprises! Experience wild and wonderful nights. 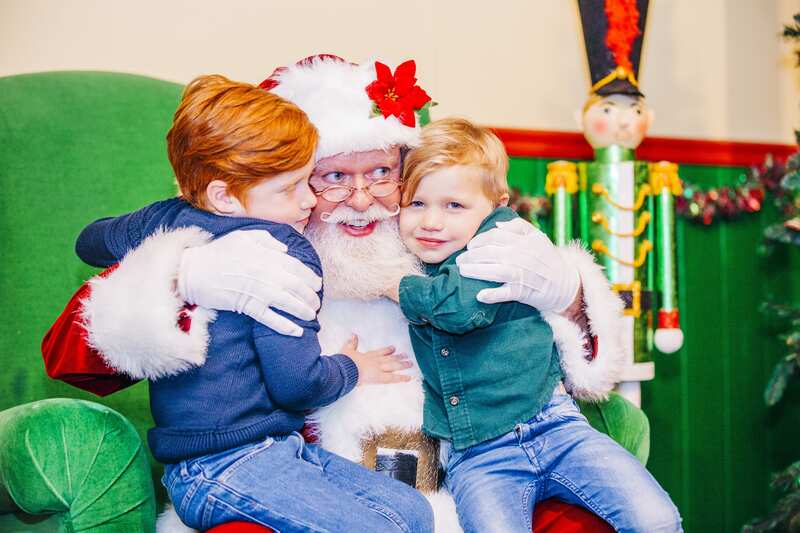 Enjoy seasonal treats, enchanting entertainment and a 50-foot animated Christmas tree! Best of all, visit Santa in his Tree Top Lodge and marvel at the magic of wildlife at night. 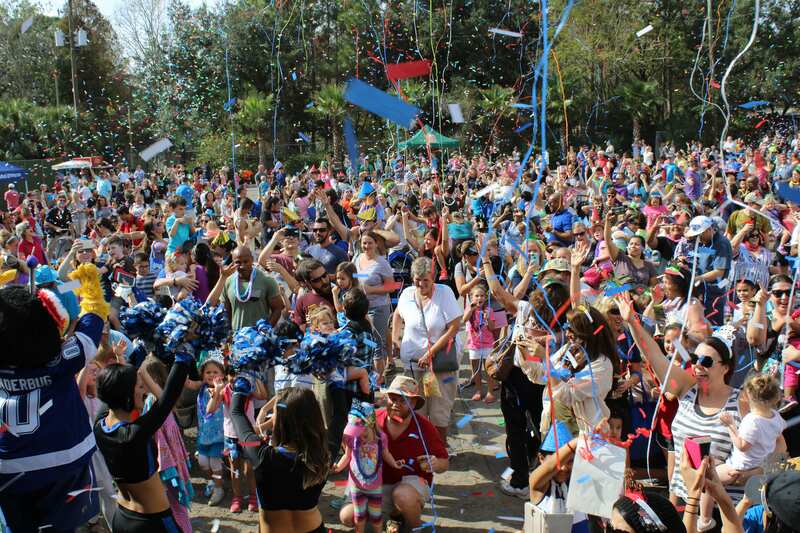 Ring in the New Year with the whole family as the Event Yard transforms into a giant New Year's party! Enjoy festivities like interactive entertainment, a rockin' DJ, a countdown to the NOON year with a kid-friendly toast and more!